ABC Waste has been tackling one of Savannah’s “Dirty Jobs” for over 55 years in commercial and residential trash pickup. 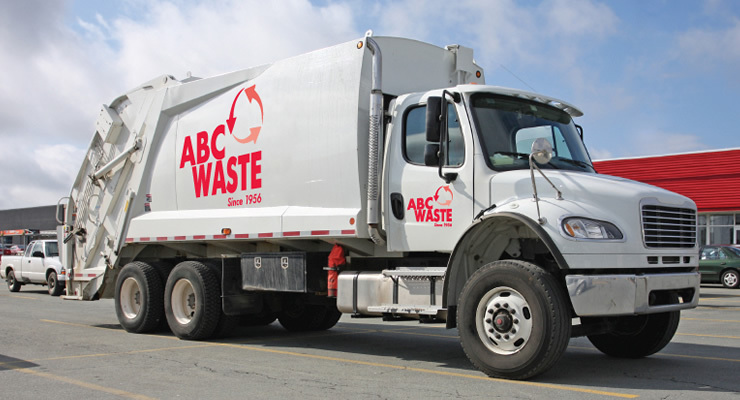 As a locally owned independent business, ABC is small enough to provide the absolute best in customer support, yet large enough to handle huge amounts of commercial waste and roll-off service. ABC provides full recycling services to commercial businesses and large residential complexes, as well as neighborhood curbside recycling. When the holiday falls on a weekday, there will be no collections on that day. If holiday fall on a weekend, we will be closed the following Monday and will run one day behind schedule.